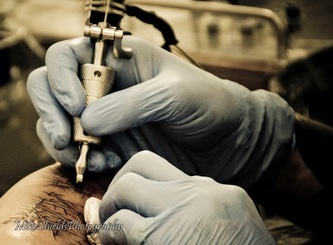 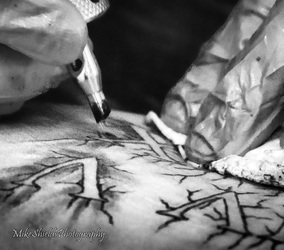 This is a project I decided to undertake lately, it's Tattooists at work. 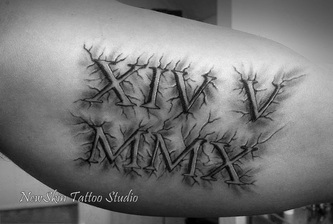 They are a mix of Colour, Black & White and some in Sepia. My thanks goes out to Sye & Phil who were kind enough to let me Photograph them working. 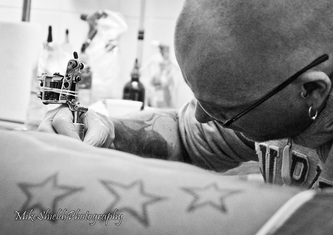 Phil is the other Tattooist at the New Skin Tattoo Studios in Llandudno, North Wales UK. 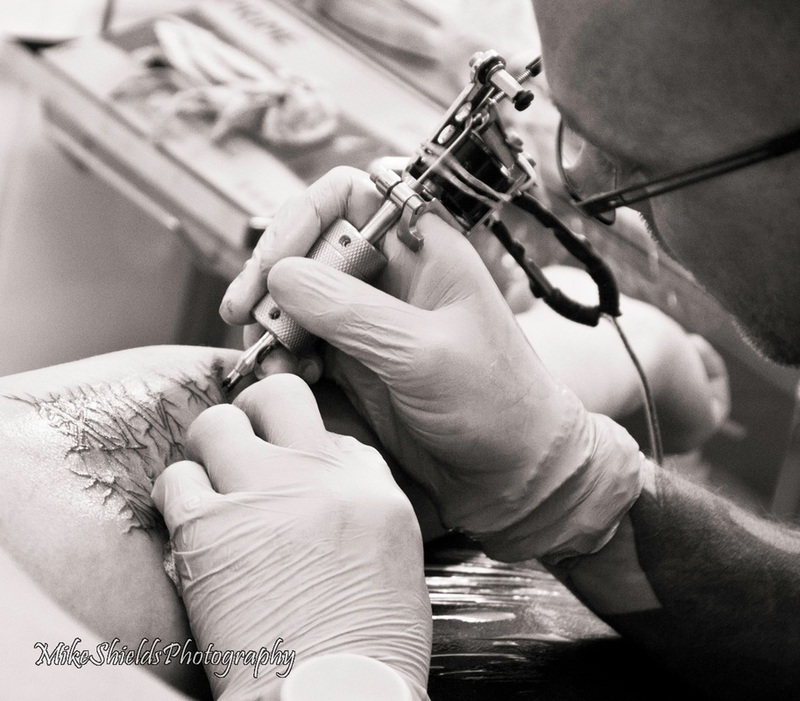 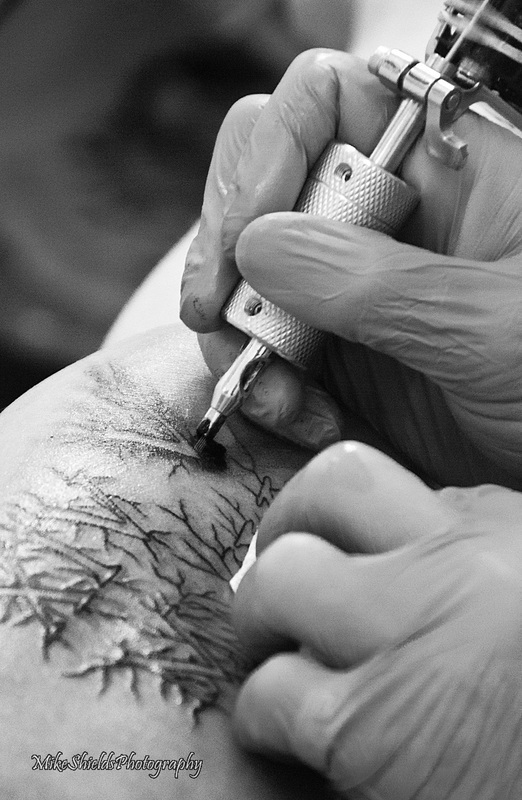 Many thanks to Luke Pierce who allowed me to Photograph him being Inked in these images.